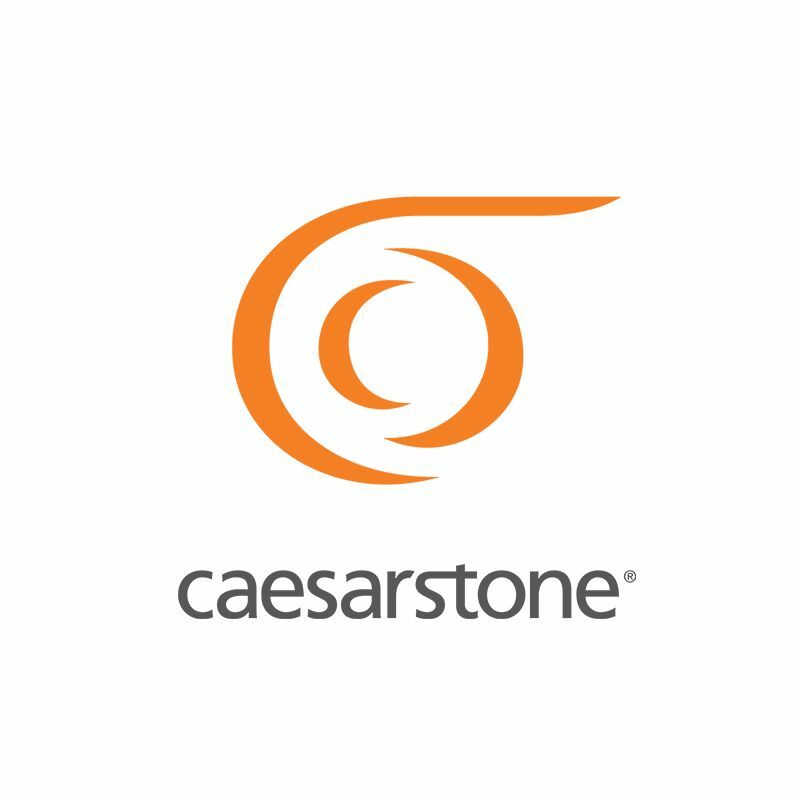 Caesarstone is the ultimate brand, bringing fashion, style, beauty and quality into the hearts and homes of people. 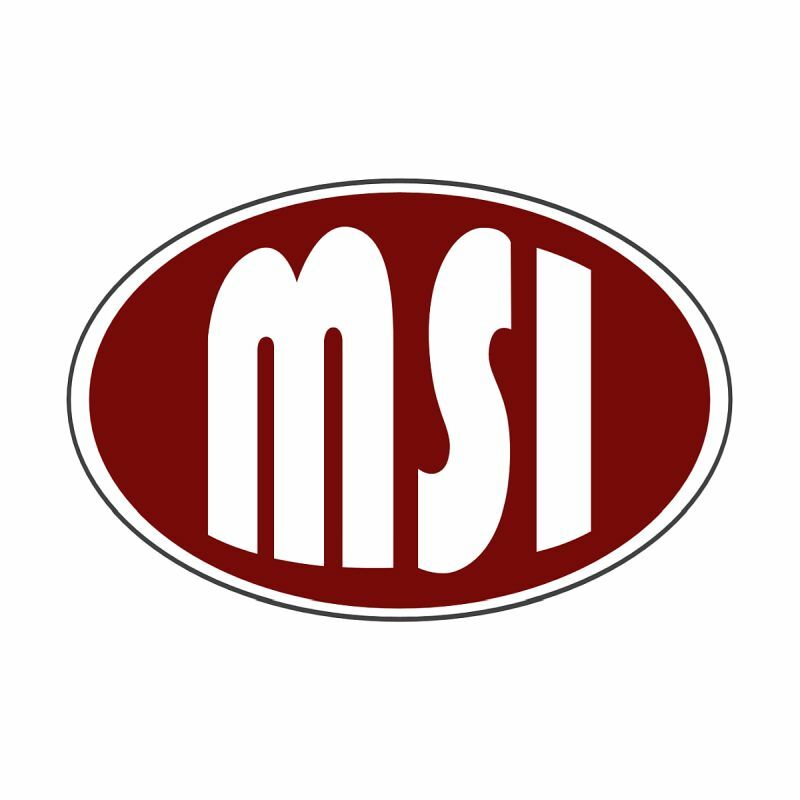 The proudest, most passionate, committed and professional organization with customer service second to none! 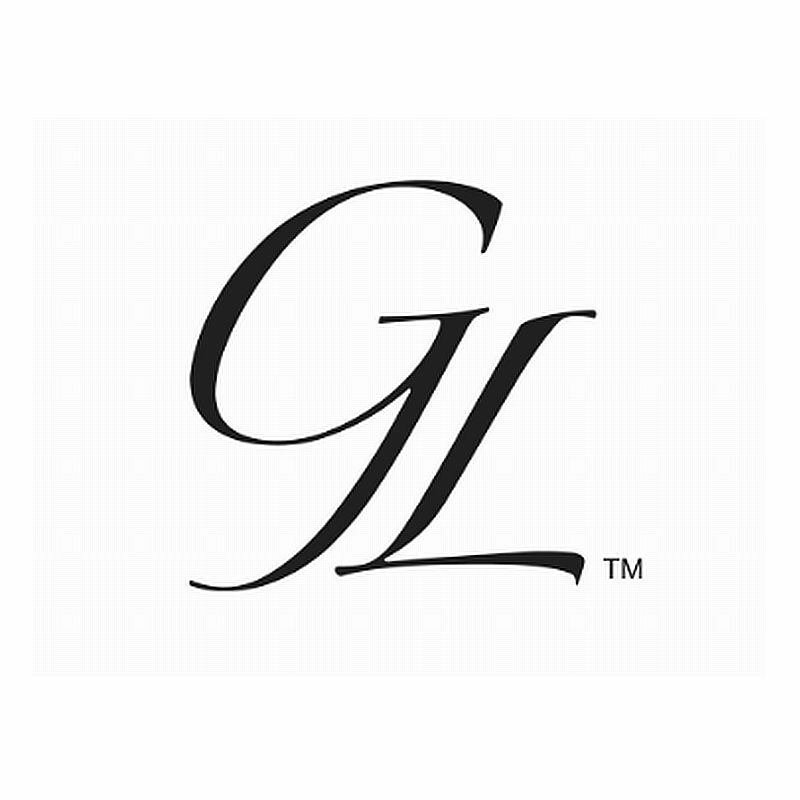 Established in 1994, the Grothouse Lumber Company has grown to become one of the most technically advanced and creative manufacturers in the wood surfaces market. 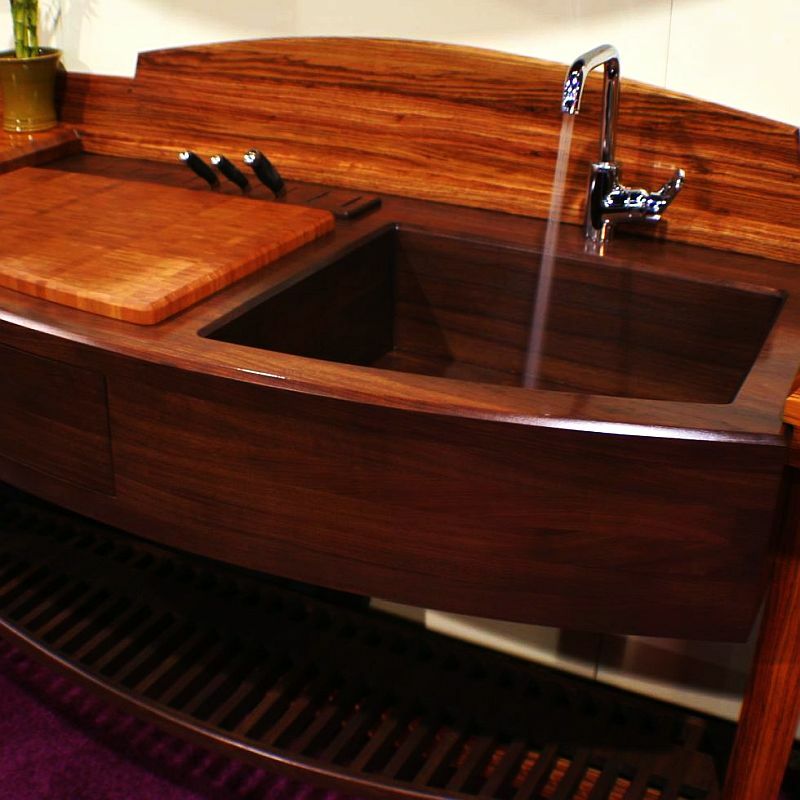 Each custom-built top can be configured with a myriad of available options, including 60+ wood species, and 30 edge profiles. 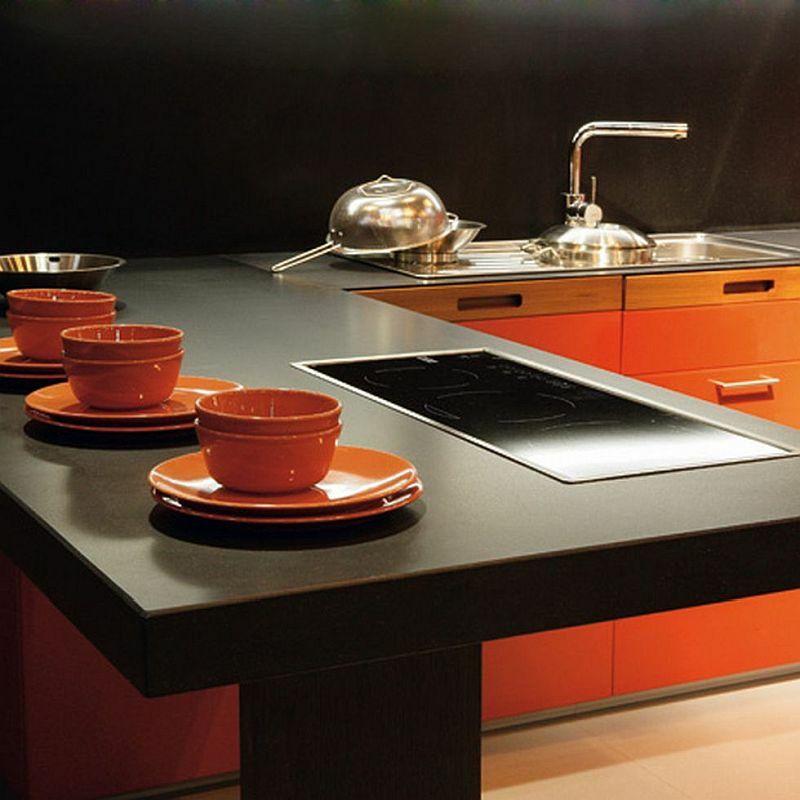 Grothouse Lumber's specially-formulated Durata permanent finish is one of the most durable and reliable protective coatings currently available on the market today. 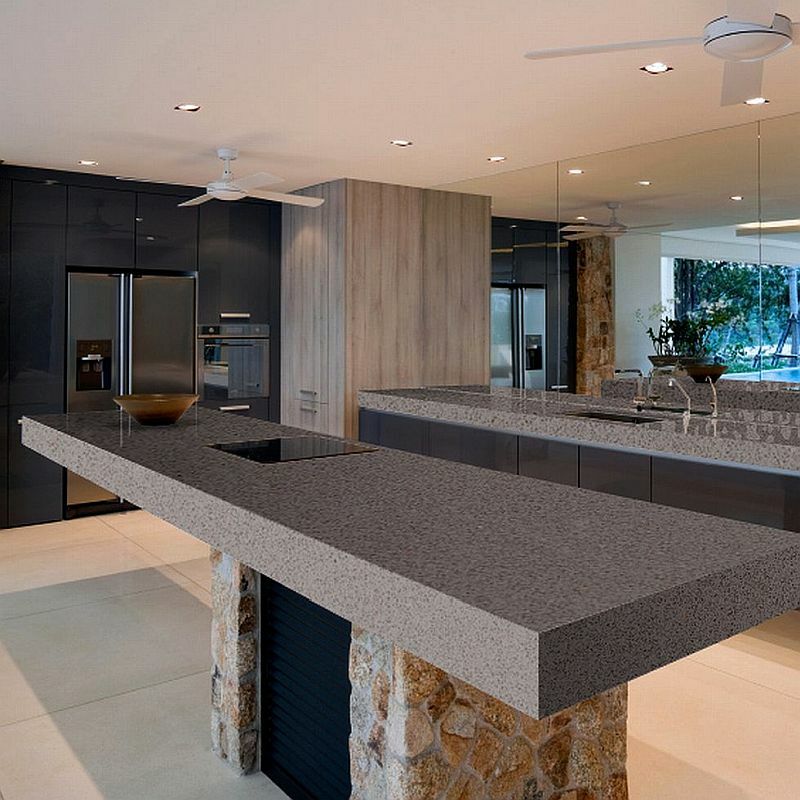 Quartz Master uniquely provide their clients with the sturdiest surface material, by combining the hardness and durability of quartz with the exceptional low maintenance qualities of man-made materials. 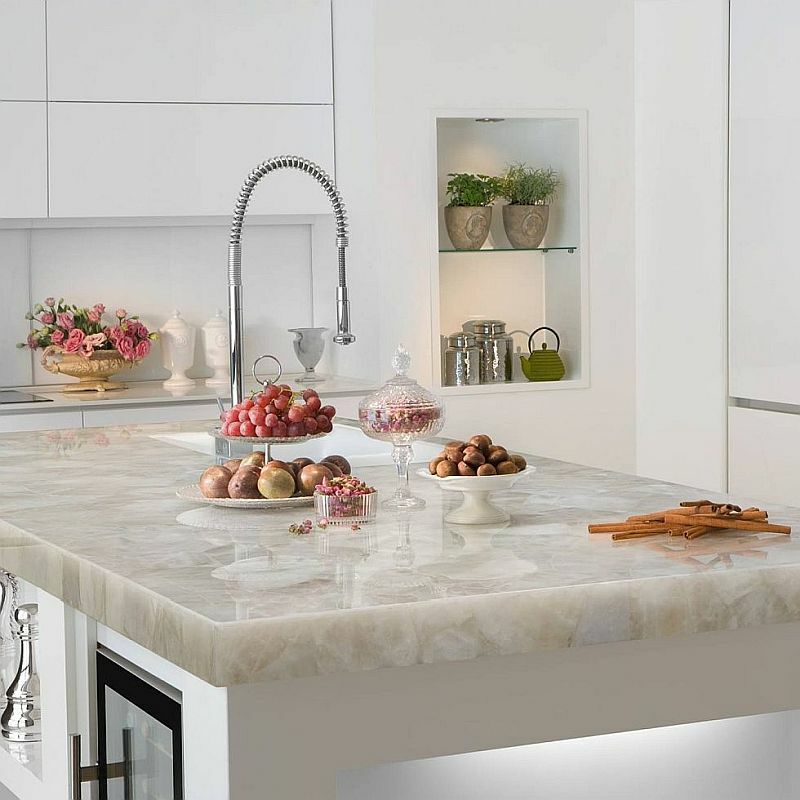 There is a wide selection to choose from, comprised of over 40 exquisite colours and patterns. 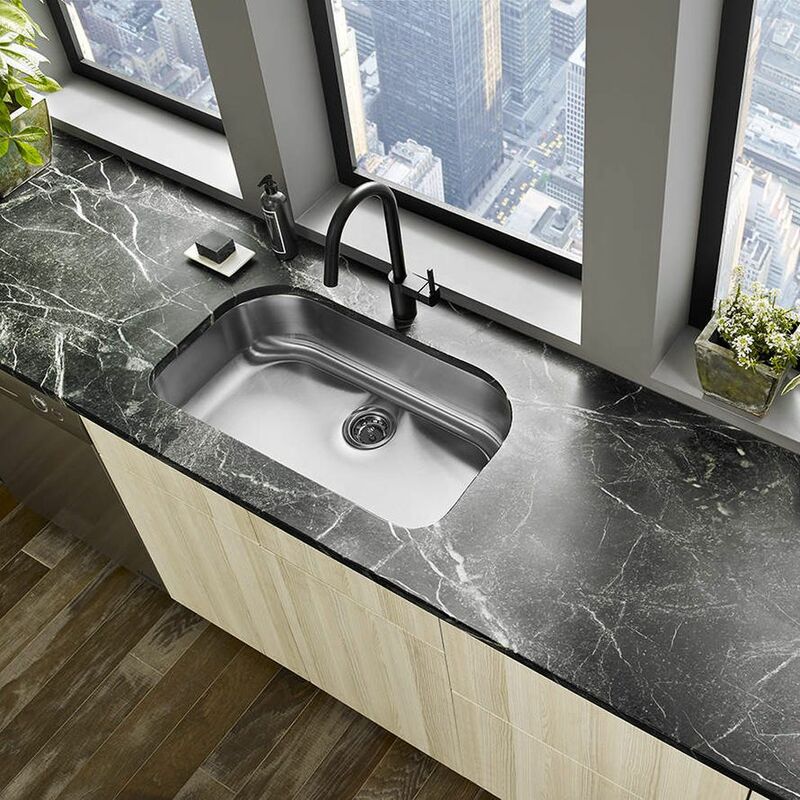 Quartz Master Stone is the ideal choice for all of one's kitchen, laundry, or bath countertops vanity tops, backsplashes, wet bars, tub decks, tub and shower surrounds, wall cladding and furniture needs. 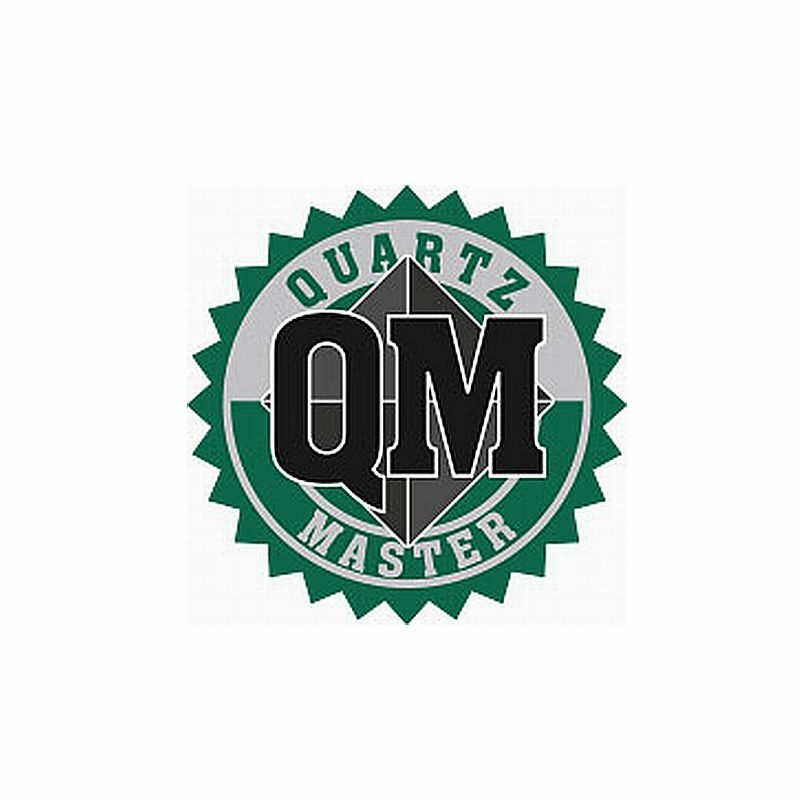 With all these qualities in mind, Quartz Master are preferred for our low maintenance durability and extraordinary resistance to both stains and contamination. 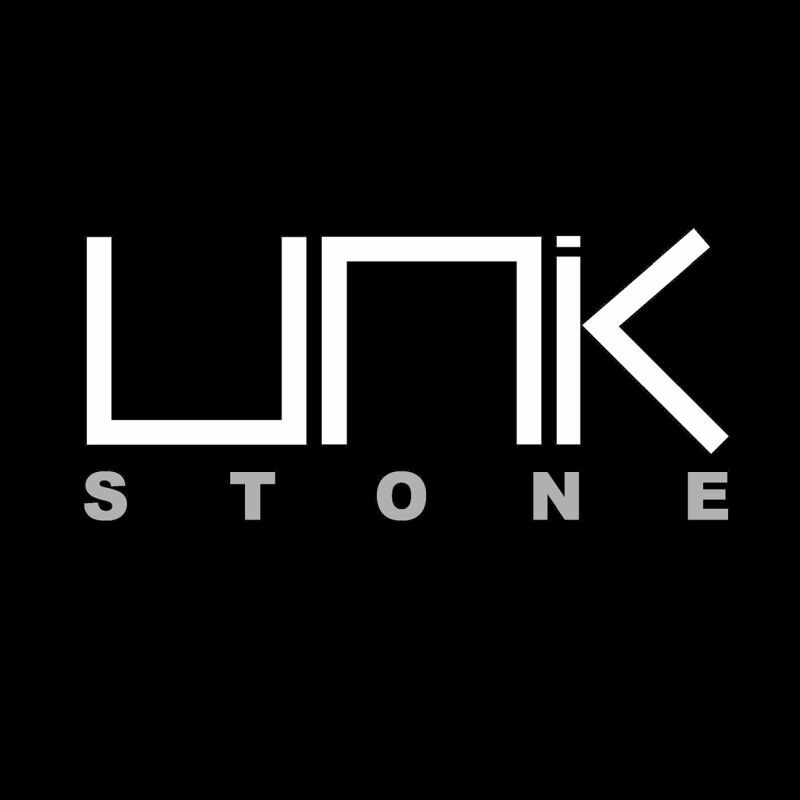 Unik Stone offers a range of limestone bathroom products that are both refined, contemporary and meet the needs of today. 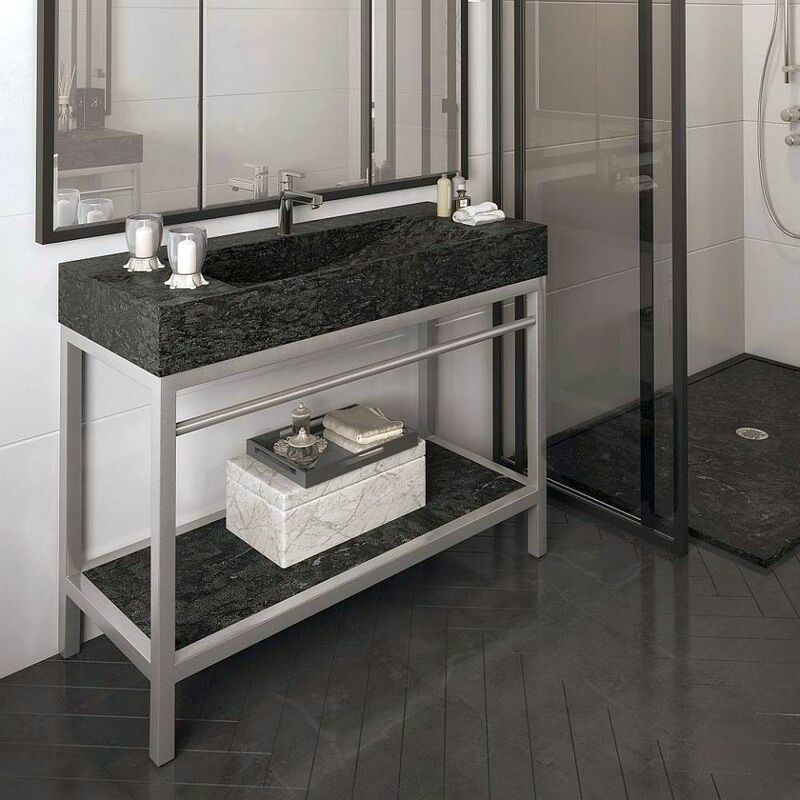 Discover their sinks, shower bases and natural stone baths as well as full range of bathroom furniture & accessories! 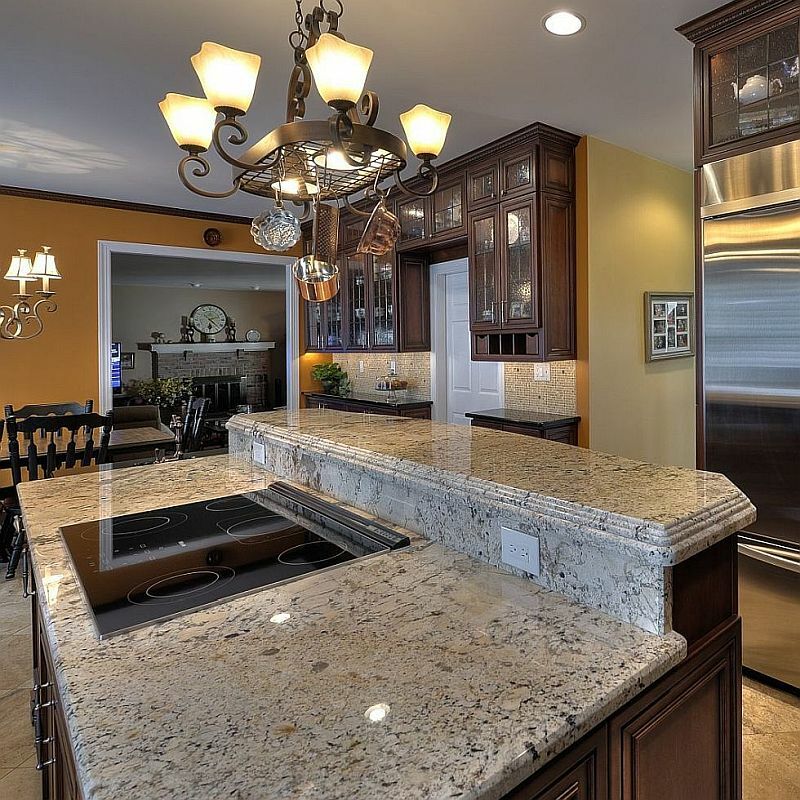 Natural stone can be beautiful and timeless with minimal upkeep. 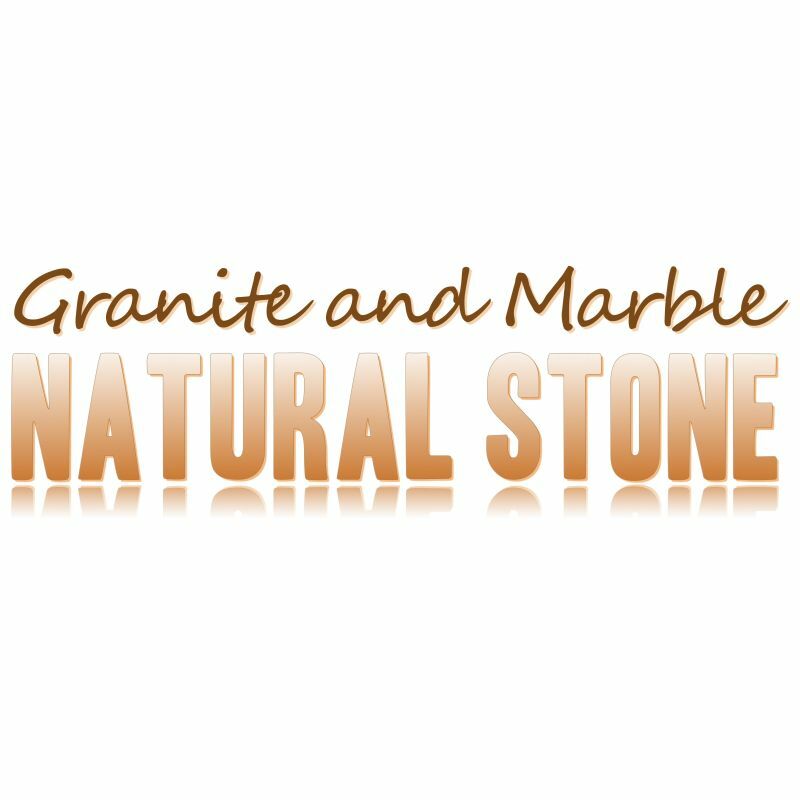 Some natural stone does require a sealant be applied to protect it from the elements but can be extremely durable as well. 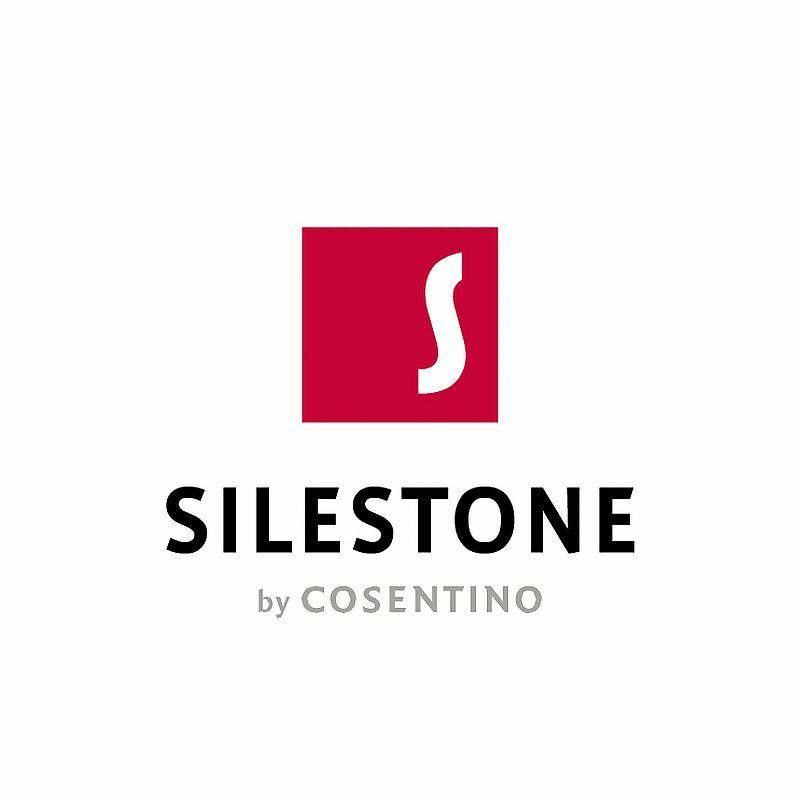 You can achieve a multitude of looks with natural stone that will last a lifetime!